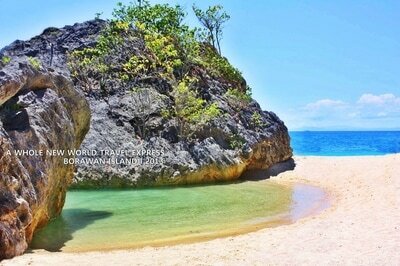 Situated in Padre Burgos, Quezon. 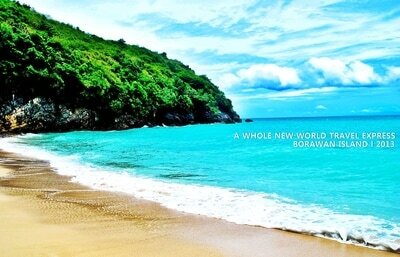 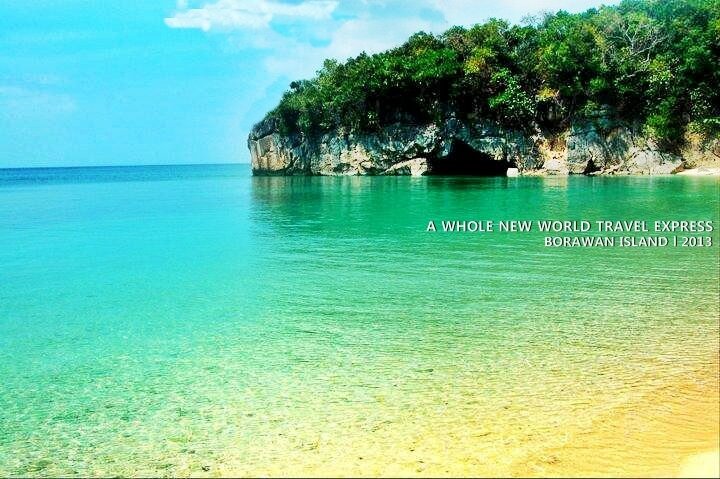 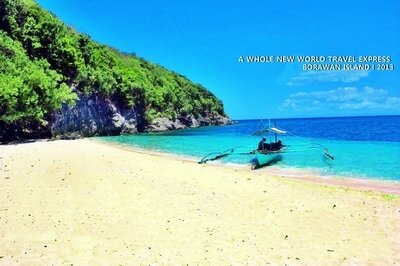 If you want to see Boracay and Palawan in one, visit this Island, it is where the name BORAWAN derived. 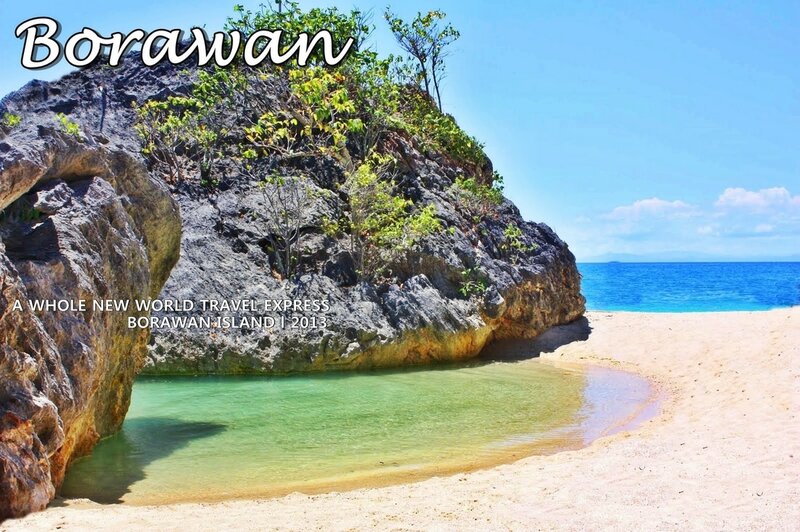 Because of its own spectacular rock formations like the limestone cliffs of Palawan and crystal clear water and white sand like Boracay. Includes: per person rate for a an overnight experience in Borawan Island with round trip transfers from Manila and boat ride! Promo Rate is not applicable on Holidays (Christmas, New Year, Holy Week, etc) and peak season (Festivals). We must meet required min 12 pax to avail the promo rate. 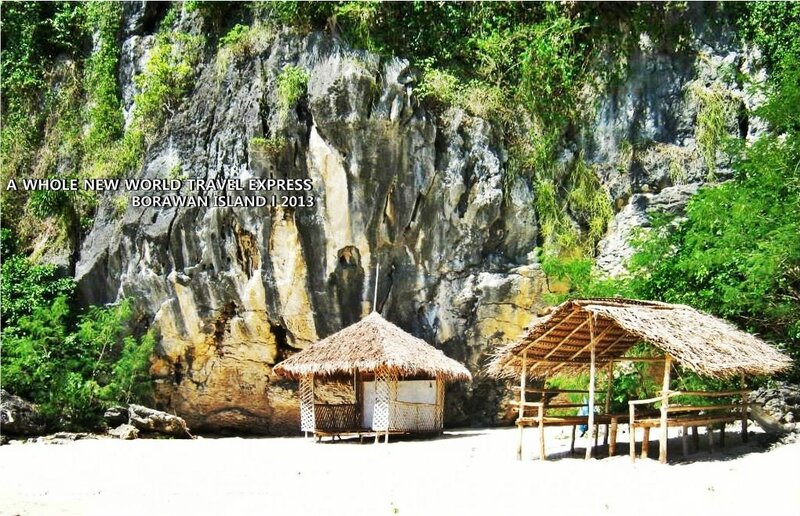 Diff rate applies if less than 12 persons. Joiners are welcome.